Dental grafting is separated into two categories: gum grafts and bone grafts. Though both are often performed together, you may require only one or the other depending on your current situation. The most common need for a dental bone graft or gum graft is due to a medical need accompanied by installing implants. However, there are also cosmetic reasons for gum grafting you may find yourself interested in. Due to the nature of dental implants, your current jaw may simply be too fragile or thin to support implants. This is because implants require fusing materials to your jawbone, which can harm you if your jaw isn’t strong enough. If your jaw is too weak, a bone graft is a perfect solution to a stronger jaw to support implants. Through a clever use of donated bone or synthetic materials, we can build you a new jaw capable of supporting teeth. That way there is nothing standing in your way of getting the new teeth you desire. Now that’s something to smile about. Gum grafts have many reasons for existing, and they range from cosmetic want to medical necessity. In the case of cosmetic, gum grafting can be used to fix uneven gum lines whether they are the result of a disease or simply a cosmetic issue. When delving into the realm of medical necessity, sometimes a retracted gum line can be dangerous to the roots of your teeth. The roots of your teeth are designed to be covered, and exposure can lead to many ill effects including tooth loss. Another medical reason you may need a gum graft is that they accompany a dental bone graft to repair gum damage. 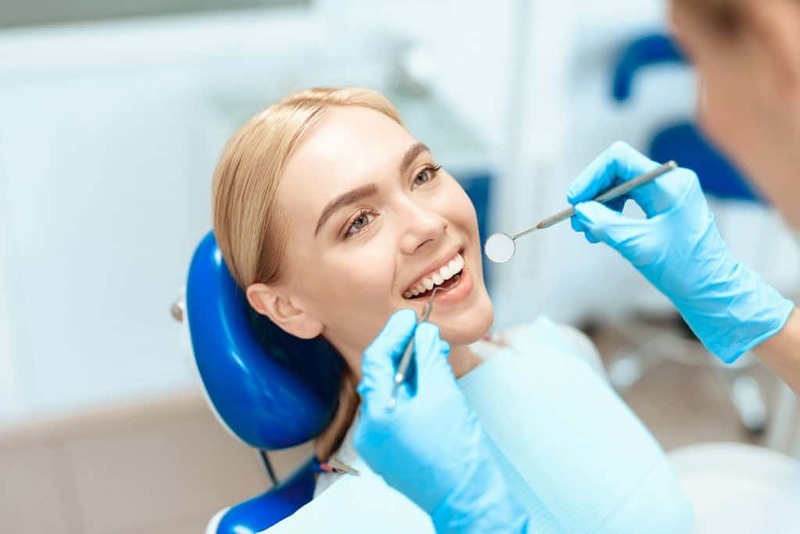 Whether you are looking for a cosmetic fix for your gum line or need a bone graft for your jaw, West Somerville Dental Associates is here to help. We’ll give you the resources, recommendations, and aid you require to get your smile back to how it needs to be. Call or schedule with us online- we can’t wait to get to work.